As an educator, how do you get started with 3D printing in the classroom? 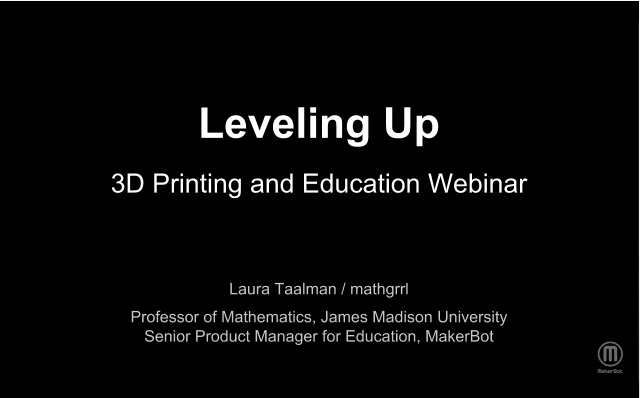 In this webinar we’ll discuss not only why you might want to use 3D printing in your classes, but also how you can start learning about 3D printing and designing. Subscribe and get all the latest from MakerBot.